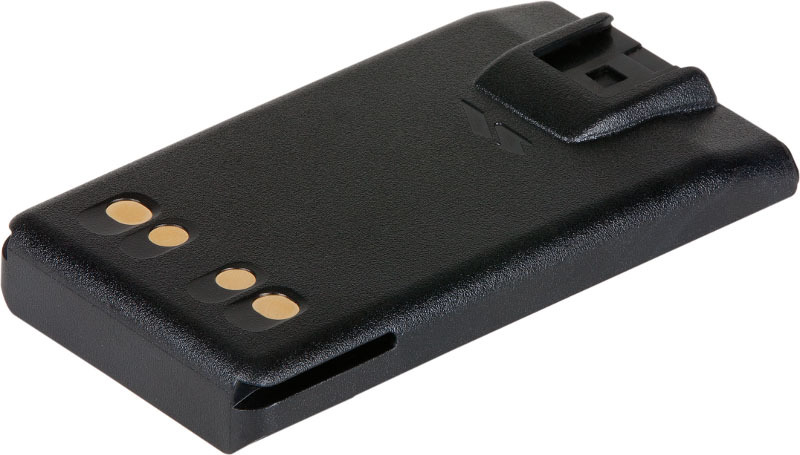 The Motorola VX Series AAJ67X501 (previously FNB-V133LI-UNI) is a standard 1380 mAh Li-Ion Universal battery. Canada Two Way is a simple and convenient e-commerce website to solve your communication challenges. Canada Two Way is an online Canadian voice communication company specializing in the sale of two way radios, headsets, and accessories. Our portable and mobile two way radios are a cost-effective method of enhancing your communication experiences. Canada Two Way proudly provides high-quality two way radios, their headsets, and accessories, to individuals and businesses throughout Canada.